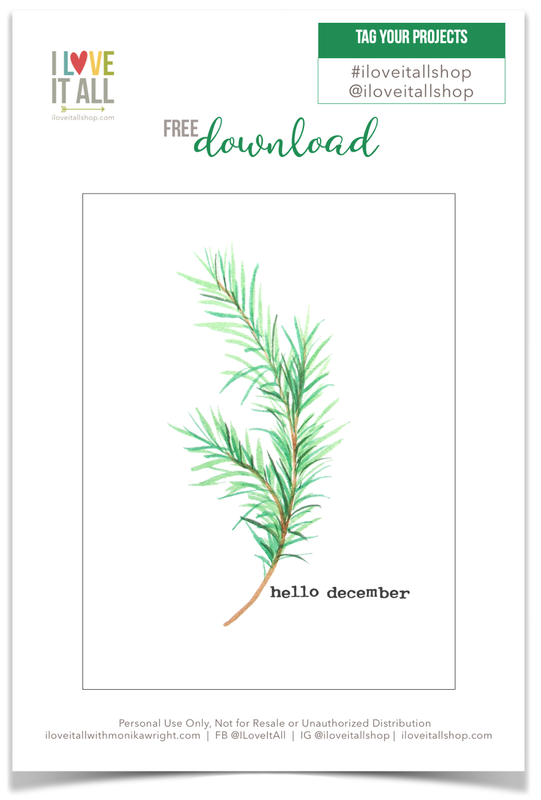 I wanted to pop in and share this little Hello December journal card that I'll be using in my 30 Lists mini book and Gratitude Journals...and I thought that you may like it as well. You can find more journal cards here. 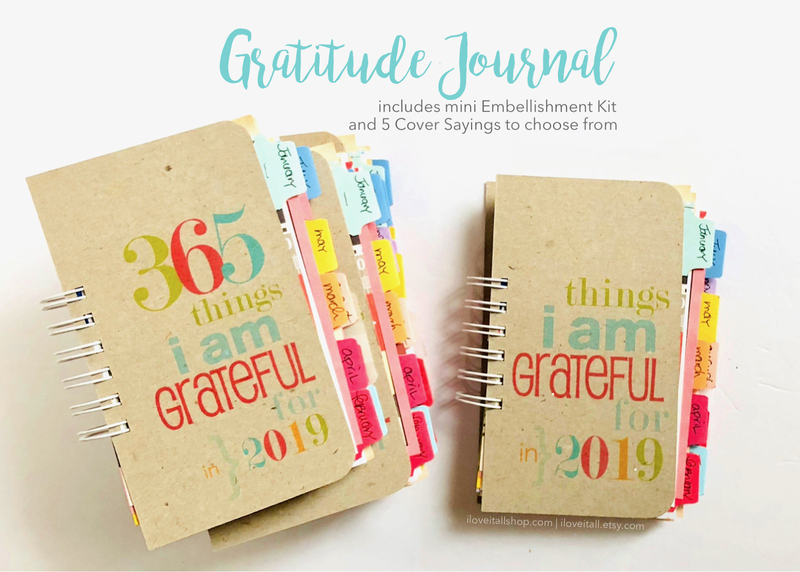 And here's a project sharing how I added the journal card to my journal. 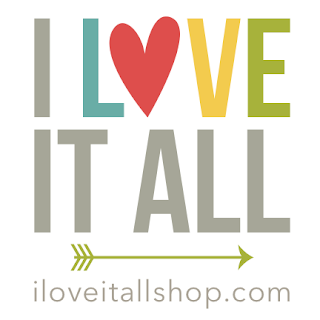 Oh yeah, and there's a 30% off Cyber Monday Sale at I Love It All! 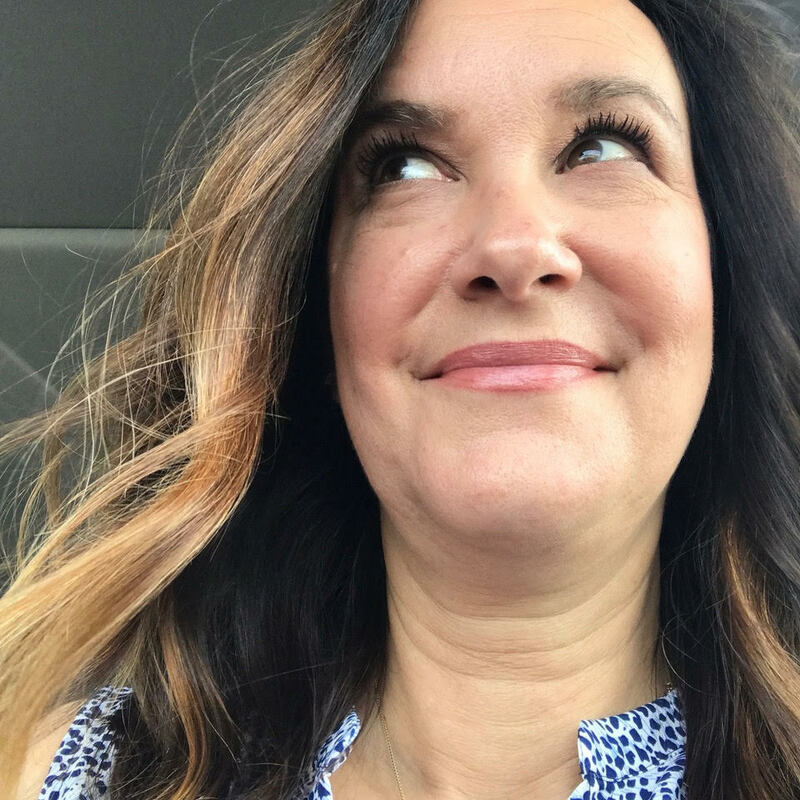 Let this be just a little reminder that the simple things can bring us such sweet joy. 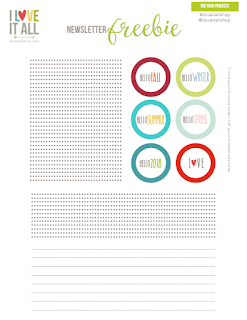 Click here for your free Hello December Journaling Card. CHRISTMAS JOURNALS BACK IN STOCK!